If you haven’t cleaned your windows for months, now might be the perfect time to arrange for a window cleaning service with our company in Islington N1. We have deep expertise in this trade and we would like to share our experience with us. We are well prepared with our own cleaning tools and gadgets that we are going to use to get your windows scrupulously clean. You will enjoy the outcome, we are sure of that. If you are interested in our teams of cleaners, send us a message or give us a call. We will not let you down. It is important to give your windows a clean from time to time. We know that this job is not one of the best things to do when you have nothing better to do, but it is a necessary one. 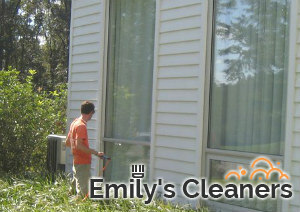 Your windows will reflect light better when they are squeaky clean, not to mention they will look better. If you have a nice garden, it’s great to be able to see what is happening outside when you look out the windows. Our window cleaning team in N1 Islington will take care of that. They will make sure your windows are free of spots, fingerprints, streaks and gunk. We are going to stay a couple of hours in your property. We are not going to leave until we finish the job. 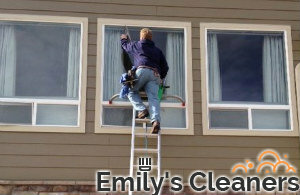 We will discuss all the details with you before the service is accomplished so that we know how many windows you want cleaned and send as many cleaners as we think will be necessary to get the job done within a day. You can count on our service. No matter how many times you order it, it will cover yours needs. We assure you it’s worth calling us.